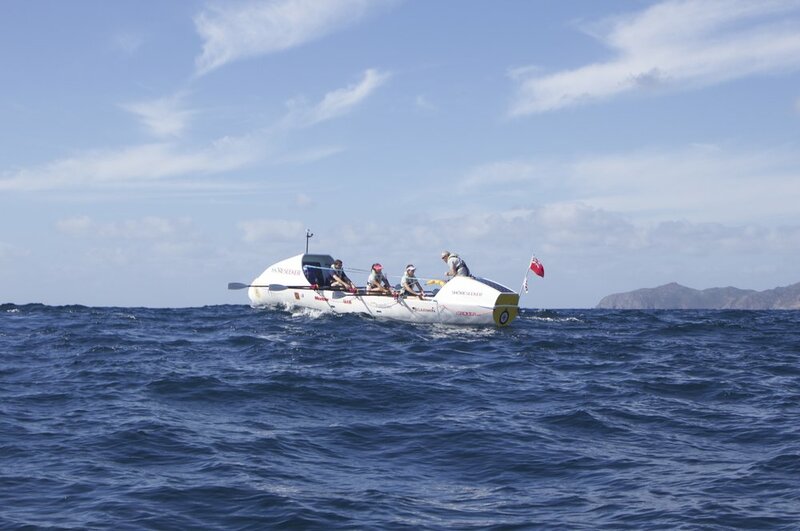 Shoreseeker provide week-long, country-to-country rowing adventures. 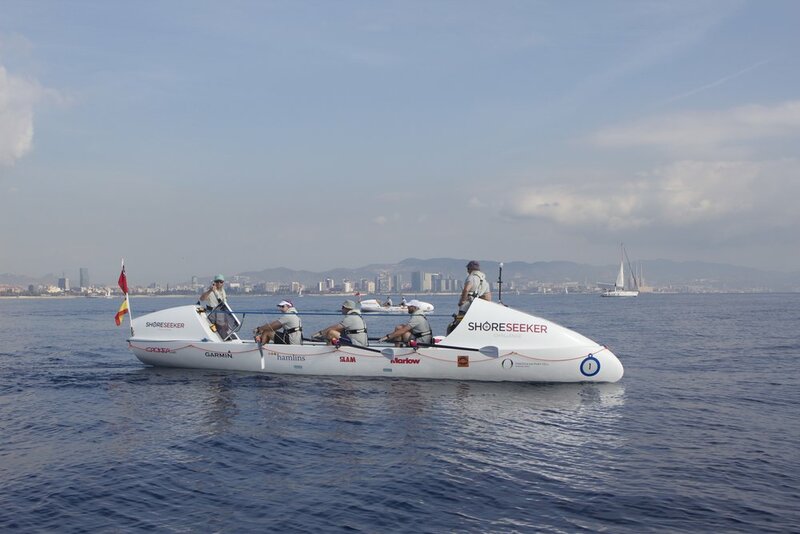 Shoreseeker have launched the UK's first Offshore Rowing Race Series. 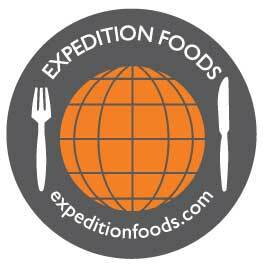 Only 150 places are available this summer, on a first come, first serve bases. 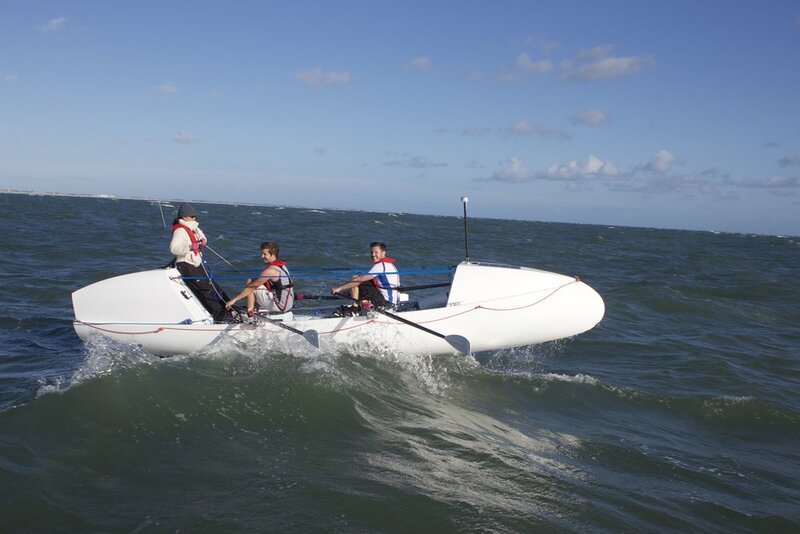 The race series will be made up of six legs, with each leg lasting a week. You can compete in one or multiple race legs. Competitors are required to complete two 2-day training sessions prior to their leg(s). If you're not sure whether you've got what it takes, don't worry, you will not be committed to your race leg until you have completed your first training session.